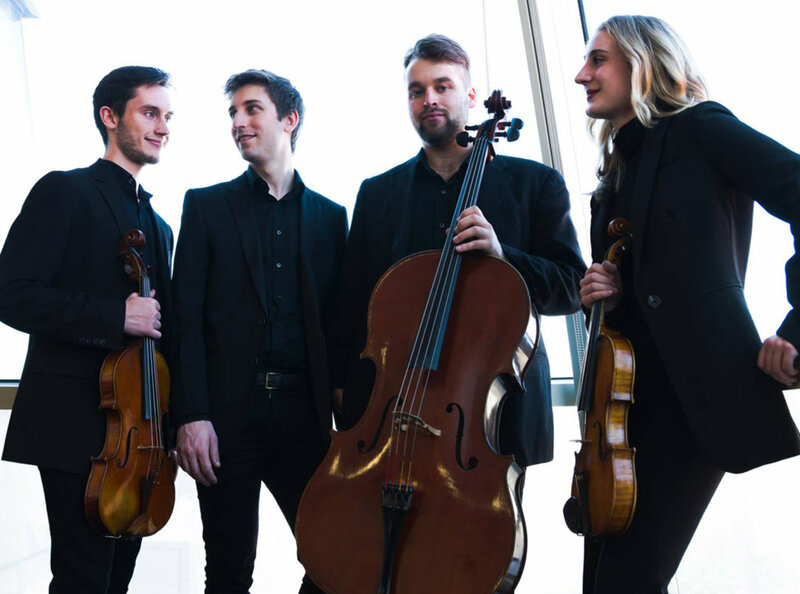 FRYEBURG — The Leura Hill Eastman Performing Arts Center’s “Bradley Backstage” concert series presents Manhattan-based piano quartet opus87 on Friday, June 29 at 7:30 p.m. Formed by friends at the Manhattan School of Music in 2016, opus87 specializes in classical and contemporary chamber music. Having met in New York City, the members of opus87 come from across the country, and have made it a core part of their mission to bring high-quality chamber music to their home states and other communities. Their upcoming summer tour will take them to venues across the country, including dates in Maine, Michigan, Pennsylvania and Virginia. Bradley Backstage concerts “flip” the theater by seating the audience on stage with the performers, creating a much more intimate and unforgettable live concert experience. Tickets are $15 for adults and $5 for students. Pre-order online at www.fryeburgacademy.org/pac, or by calling the box office at 207-935-9232. 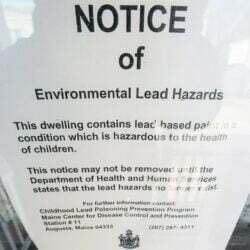 The LHE/PAC is located at 18 Bradley St.